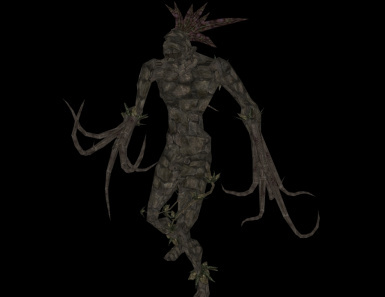 There was a collision issue on the Swamp and Telvanni Myconids which could sometimes make them hard to hit and/or get stuck in place. 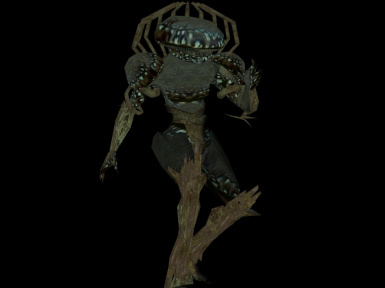 My update seems to have fixed the issue, and I thought I'd share a video of being swarmed by fungal golems in Seyda Neen. Atronach Expansion is featured in the 25th MMS episode. 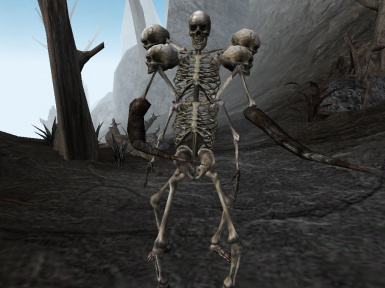 Items Mod of the Week - [url=http://www.nexusmods.com/morrowind/mods/998/? 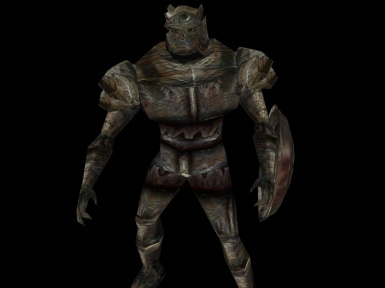 ]Ultimate Knight Shop[/url] By Orry aka "The Hand Of God"
Welcome to the sixth episode of Morrowind Modding Interviews, a new podcast-like series interviewing modders from around the community! Have you ever wanted to hear your favorite mod authors answer your questions in a semi-conversational interview setting? Now's your chance! 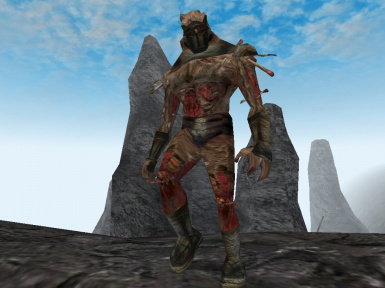 Feel free to submit questions and suggestions for who to interview at [url=http://forums.bethsoft.com/topic/1509481-the-new-morrowind-modding-interviews/]our forum thread[/url] or our [url=https://twitter.com/MMSMods]twitter account[/url]. This week's interview is with Melchior Dahrk, author of a large number of popular mods such as "New Gnaar Mok", "Umbra - Blademaster", and "Dunmer Lanterns Replacer". 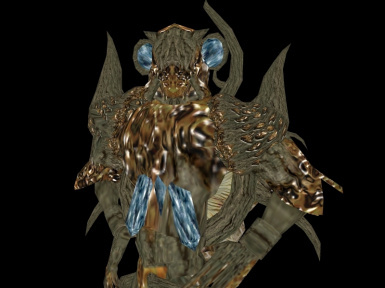 He's also the project lead, and sole developer, behind the massive landmass mod "Lyithdonea, the Azurian Isles", one of the most promising upcoming projects for Morrowind, assuming that slow mer can ever get it finished! 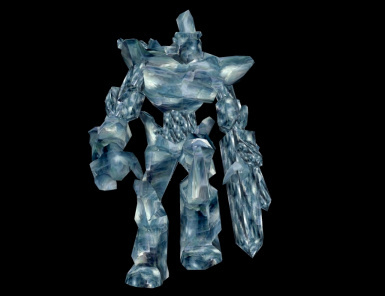 Of course, there's no cause to worry, as Melchior has totally "promised" to have a beta out for the project within six months.